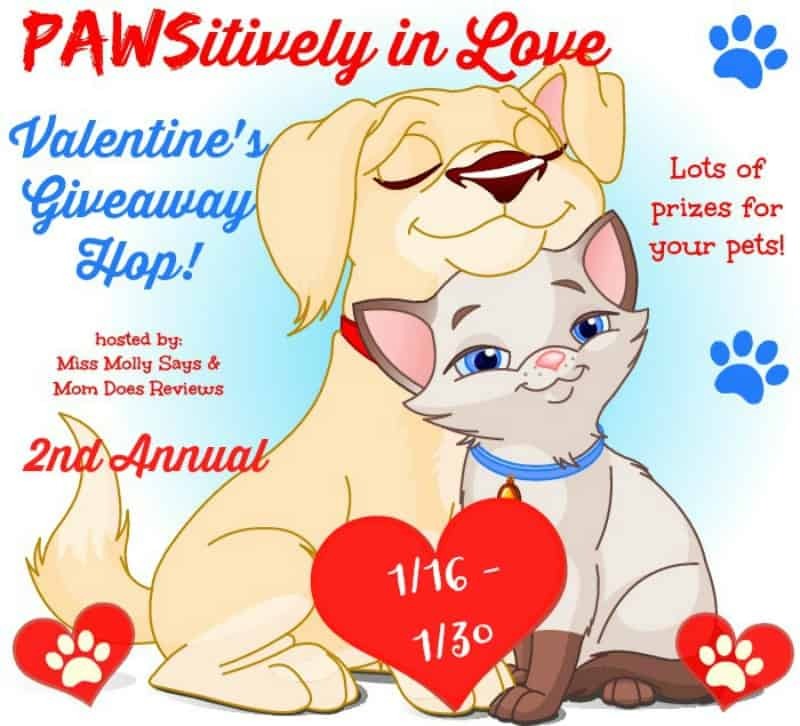 PAWSitively In Love Giveaway Hop! Miss Molly Says and Mom Does Reviews are excited to share ALL these amazing giveaways in this fun hop! These PAWSOME giveaways end 1/30/17 at 1159p est! Be sure to visit them daily for more chances to win! This Blog Hop is for fun prizes or Gift Cards, treats, toys, etc. anything for your furry friends! I love spoiling my furbabies and for Valentine’s Day I plan on giving them their favorites. They enjoy their Kong Squeezz Ball so much! 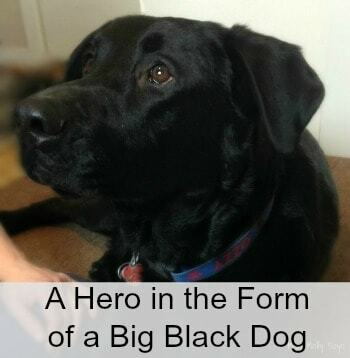 From tug of war to simple throwing it around, it is a favorite. And, we can’t skimp of treats! One of the their favorite brands of treats are Zuke’s, so of course I want to get their very favorite Lil’ Links for them. With all that said, we want to offer to treat your furry friend too with a Kong Squeezz Ball and Zuke’s Lil’ Links! Or, of course, you can choose paypal and get your pet’s favorites. Check it out below and get your entries in! The Kong Squeezz Ball is one of the pack’s favorite toys! We received on over a year ago and since that time, Ozzy and Brandi especially, has had a blast with it! And, it is has survived their torture chewing, pulling matches! The Kong Squeezz Ball is one tough toy! And, it comes in size medium or large – your choice. Of course it wouldn’t be Valentine’s Day without special treats! 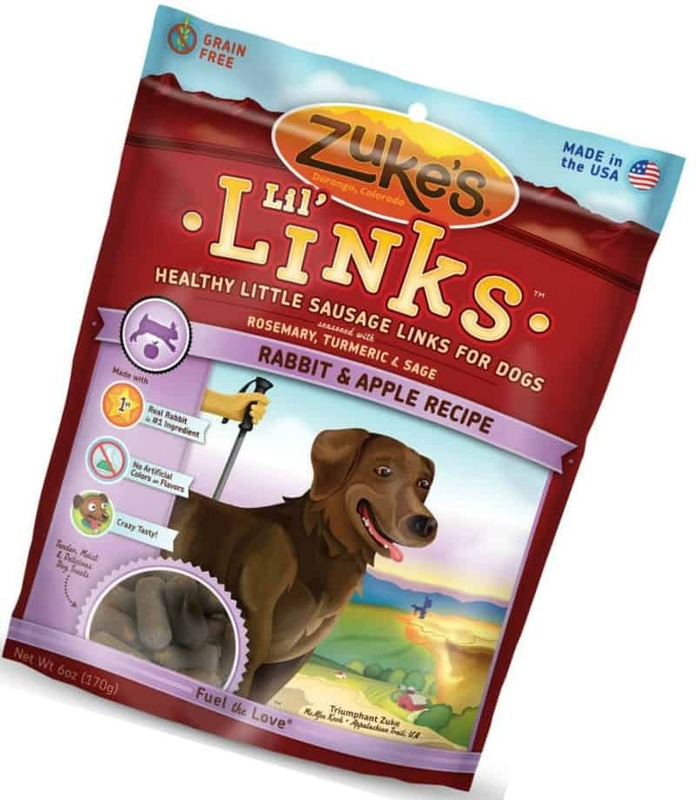 We have chosen Zuke’s Lil’ Links Healthy Little Sausage Links. 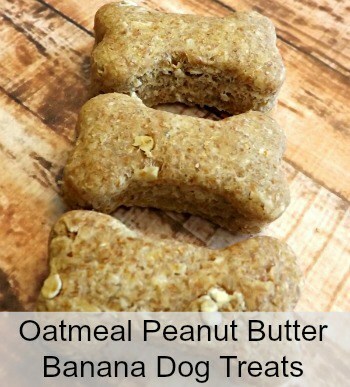 Treats can be tasty and healthy at the same time, so both dog and mom approved! 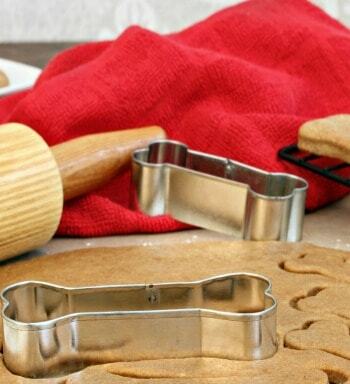 You can give as a “just because” treat or use as training treats! 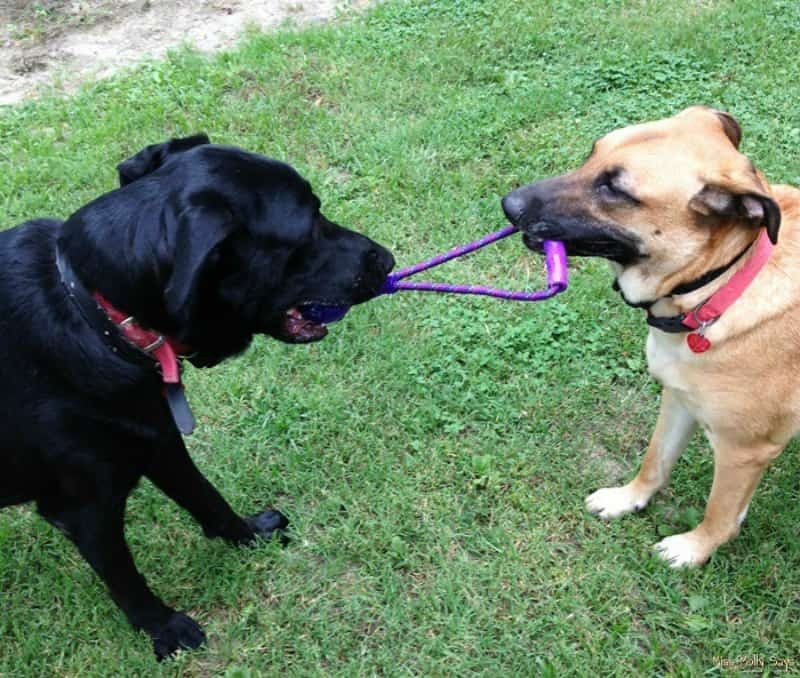 Kong Squeezz Ball & Zuke’s Lil’ Links OR $15 Paypal Cash! Giveaway ends 1/30/17 at 11:59 pm ET! Open World Wide to residents 18+ and older. my dog gets spoiled on every holiday! For Valentine’s day, we don’t do anything special for our pet. Yes we do, and my Pomeranian dresses up in her Valentine’s Day outfits! My fur babies get a little bit of ‘people food’ as a treat for Valentine’s Day! It’s not a particularly big holiday for us so we don’t really give any special gifts/treats. No, I don’t generally give them Valentine’s Day gifts. My kittens get treats for every holiday I celebrate. Our two cats Ozzy and Buddy only get new kitty toys at Christmas time every year. I will give usually give my dog a crunchy dog treat on Valentine’s Day. I don’t normally get my pet anything for Valentine’s Day. my daughter gives him a valentine. I make my dogs special homemade treats for Valentines day. Lots of extra kisses too. We always give a special treat. I do give special treat and toys to my Sadie on Valentines Day…all holidays! Yes, I buy my animals gifts for special occasions. Yes! We give special treats to our dog on all the holidays. This is my first Valentines Day with my Doggers so I have not had the opportunity. But I certainly plan on it! He pretty much gets special treats and toys year round so Valentines day is no different but this year we should be on a vacation road trip with him so he will be having a lot of fun. We make my dog Riley a special cake. We picked her up on Valentine’s Day. She is special! We have 3 dogs so no we usually don’t give them anything special on Valentines Day. Nothing special for Valentine’s Day. Yes I do they always get a new toy and some treats. They get something for every special occasion. I give my dog and cat special treats on Valentines Day. Yes, my dogs get special treats on Valentine’s Day. Skamp will get a chew toy. Callie will get some catnip. Both will get treats. We spoil our dogs every day but I do get some Valentine themed toys to give them on Feb 14th. I usually give her something special at Christmas but not Valentine’s Day. Holly and Rocket may get a venison burger. They love deer meat! No, I don’t give them anything special. I will usually get my dog a new bone for Valentine’s Day. I always get the dogs a little treat and gift for Valentine’s Day. We treat them like kids in our house. My furbabies get spoiled every day of the year, but I DO try to spoil them a little more on occasions like birthdays, gotcha days, and holidays. I have a stash of treats I’m saving for Valentine’s Day and I’m planning on making some homemade treats (shaped like hearts, too). Do you give special treats and toys to your pets on Valentine’s Day? My beagle likes toys with Squeakies in it. She also loves her treats especially jerky. Yes I give my puppy a special treat on Valentine’s Day. I give special treats to our dogs on Valentine’s Day. This year I’m making some special heart treats. No more so than on the other days of the year – which is to say, plenty. We don’t do anything special for Valentine’s day. Love on my babies every single day though! Valentine’s Day is just like any other day since my guys get treats on a regular basis and love Zuke’s treats! I give my pets treats and toys many times through the year,it doesn’t have to be a special holiday,I just want to because I love them. We honestly don’t do anything special for Valentine’s Day…. I purchase heart shaped treats for my pets. Thanks. I don’t do anything special on Valentines Day. I believe love should be expressed daily, not just once a year. Not on Valentines day but pretty much every day. We don’t usually do anything for our pets on Valentine’s Day. Yes, we normally buy our dog some valentine’s treats! No, I don’t really celebrate Valentine’s Day. He get a long walk & extra cuddles. I love my Boston but I’m on a really tight budget so he only gets hooves/chews to replace the worn ones. Roxi usually gets some special good girl treats and a bone. Yes, i always get her a special little treat. My doxies always get spoiled on holidays, even dressed up. Of course I give my dog Waldo special treats for Valentines day! He’s my favorite little guy. I usually only give them gifts at Christmas, but they get treats quite often. The thought of giving my dog something on Valentines day honestly never even crossed my mind but I will be sure to do something for him this year! I do not give special treats and toys to my kitty on Valentine’s Day. For Valentine’s day they are going to get some tuna and some crunchy cat treats. My pet gets special treats all the time so my answer is yes. I haven’t yet but I think I’ll start. We usually give her a new toy or a new bone! Only special treats at Christmas. They get plenty of treats during the rest of the year. Thank you for the giveaway. Yes, my 4 year old insists on getting holiday presents for our cats every holiday. Target has them on the endcaps of the pet department so she notices them right away lol. Yes, my special boy gets a gift for Valentine’s Day. He is spoiled. They each get their own new little stuffed animal to tear to shreds! 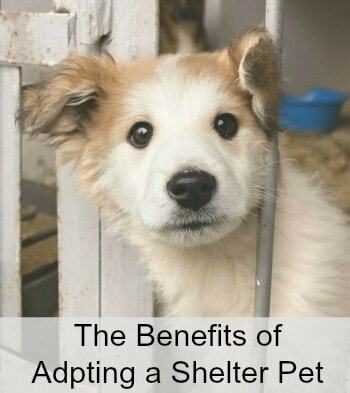 I do not have a pet so glad there is another option. I don’t do anything special for Valentines Day. Might give them an extra treat. yes , i will give treats and toy to my dog. My pets get special treats! We don’t, but would if we had the funds to. I do give them special treats! They are part of the family too! I do! There is a dog bakery in town that makes different holiday shaped dog cookies. They get special treats all the time. I always pick up a special toy or treat for my cat and dog for Valentine’s Day. The kids love giving our pets treats on Valentine’s Day. i dont realy do anything for my pet’s i spoil them all Year!!! Yes, I give them their favorite treats. Not usually. They get most stuff for Christmas. I don’t have any pets. If I did, I doubt I would do anything special for them. I don’t give my dogs anything. Yes, my labradoodle gets a special treat on Valentine’s day! Not usually on Valentine’s day. But they are spoiled everyday anyway. No we really don’t do anything special for Valentine’s Day for our pets! My dogs always receive special treats on Valentine’s Day and sometimes new toys are also included. I don’t give my dog Hunter anything specific on Valentine’s Day but I’m starting to think I should. no, we don’t celebrate St. Valentine’s Day with our dog. I don’t give them special toys or treats for Valentine’s Day. I do for Christmas, though. We give special treats to our pets on Valentine’s Day! My dogs are spoiled every single day and they will probably get a doggie cookie on Valentine’s Day. I usually only give my dogs presents on their birthdays and Christmas. I don’t typically give my dogs special treats on Valentine’s Day, but I do other holidays and their birthdays. Toys yes, but treats everyday than only some day. I usually buy my chihuahua some new toys! I always give my babies Valentines treats! They are the loves of my life! We got a rescue dog last year and we give her a frosted dog cookie on Valentine’s Day. She loves them so much and gobbles it up in no time! A little extra love and a treat! My dog gets a new rope bone and a box of greenies for every holiday. We don’t do anything special for valentines day. Yes, I do each year. No we don’t give our dogs anything for Valentines Day. I have some bones and stuffed animal for m y dog. No- I don’t give my dog anything special for V-Day. She’s pretty spoiled already. I give my dogs a special homemade dog treat on valentines day in the shape of heart, they are spoiled with toys and other treats other special days in the year. My dog gets extra treats on Valentines because it is also his birthday . My 11 year old sneaks him all kids of extra treats that day. I don’t give special treats for my dog on Valentine’s day. 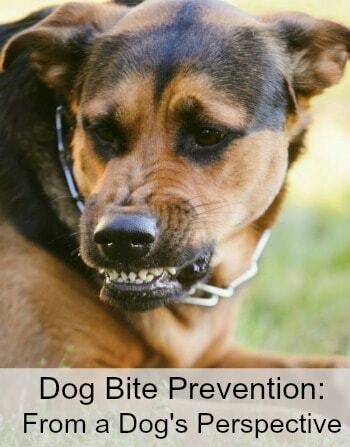 i love to give them food that suits my cat or dog. We do. Toys and treats. She loves it. We don’t always give actual Valentine’s gifts but my dogs are given treats every day! I have a sweet parrotlet who loves toys and bird treats! Yes, I give my fur babies treats on Valentine’s Day and other days too. Love my babies! My lab is getting snack cookies in the shape of hearts and a new teddy bear (which he loves to rip up!) Happy Valentines Day all! Yes he gets some extra treats. We don’t give them treats (they’re already very spoiled,) but we do get them toys. Of course my fur babies get something special on Valentines Day. No, I don’t give special treats on Valentine’s Day. Not necessarily for Valentines Day but whenever I’m at the pet store I get her something. Wish I did, but usually only Christmas does my dog get a special gift. She is spoiled all throughout the year! I dont usually get my pets gifts on vday. No, no special treats here. No special treats or presents on Valentine’s Day. We don’t give any special treats or gifts on valentines. My cat usually gets a new toy or two for Valentine’s Day. YEs, we give our cat a toy and put catnip in it and we get our dog bones. Yes my dog gets spoiled rotten! I don’t always do valentines day for him, but he always gets a stocking at christmas! Absolutely. And on other days too. All she has to do is give me sad puppy eyes and its off to the “magic closet” (where all the new toys are stored). Yes, I will get my bad boy Dexter a couple treats and a chew toy for Valentine’s. 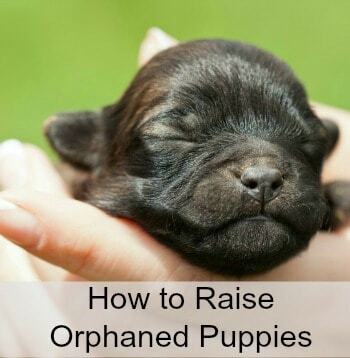 We don’t have a puppy just yet we are looking to get one from a shelter at some point. We are going to get a dog from the shelter. Yes I always give my doggie special gifts on all holidays that I buy gifts for the rest of the family! We don’t go out of our way to get them something on the actual day, we splurge when there is a good deal/sale. Our cats get extra treats and sometimes even a new toy. No, in total we have six dogs and two cats. It would get costly giving them gifts/treats all of the time. They each get a treat at bedtime ever night. No, I don’t give special Valentine treats or toys to my pets but they are all loved. The Valentine for my special best friend is rawhides, rawhides and more rawhides. He loves them! !